WWF has welcomed a “black carbon” initiative announced today by the US, Canada, Mexico, Ghana, Sweden and Bangladesh – but warned that the primary effort in reducing dangerous climate changing emissions has to remain on achieving rapid and deep cuts to carbon dioxide emissions. Gland, Switzerland: WWF has welcomed a “black carbon” initiative announced today by the US, Canada, Mexico, Ghana, Sweden and Bangladesh – but warned that the primary effort in reducing dangerous climate changing emissions has to remain on achieving rapid and deep cuts to carbon dioxide emissions. The substances highlighted in the initiative – black carbon or soot, methane and hydrofluorocarbons – are known as short-lived climate forcers since they do not stay in the atmosphere as long as CO2. 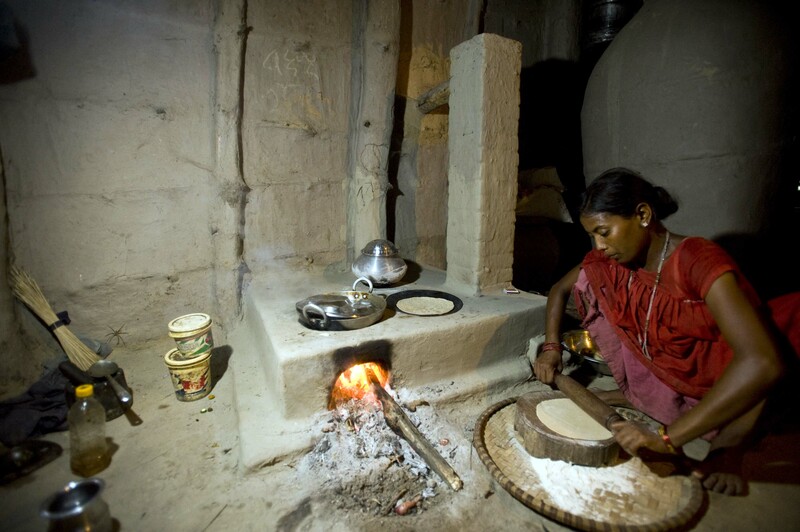 Major sources of black carbon include burning of biomass in traditional cookstoves and fires in some developing countries, as well as diesel exhaust. ‘The fact is that the big emitters like the US and Canada that are advancing this initiative have done very little to reduce CO2 emissions, the primary cause of global warming’ said Samantha Smith, Leader of the WWF Climate and Energy Initiative. “Cutting black carbon emissions by ensuring adequate access to energy and cleaner cookstoves is in principle good, but we should not assume that this new initiative will deliver quick results”, said Smith. In short, while short-lived forcers provide a window of opportunity it should not distract us from addressing the biggest cause of climate change: CO2 emissions.